A promise to seat two of its board candidates after Elliott Management voted for its own five was insulting. A promise to seat three under the same circumstances? That&apos;s a compromise Paul Singer can embrace. 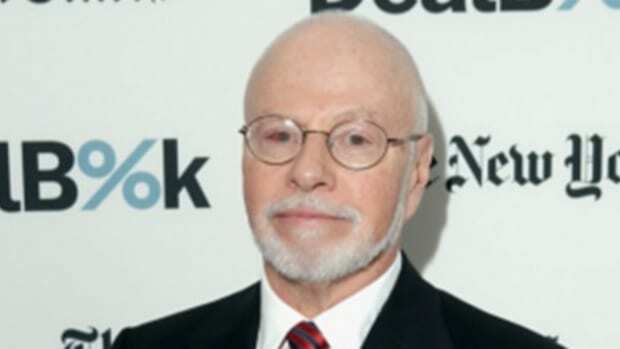 Under the terms of the settlement, Elliott Management will back Hess’s slate of five nominees, all of whom are new and independent of management. 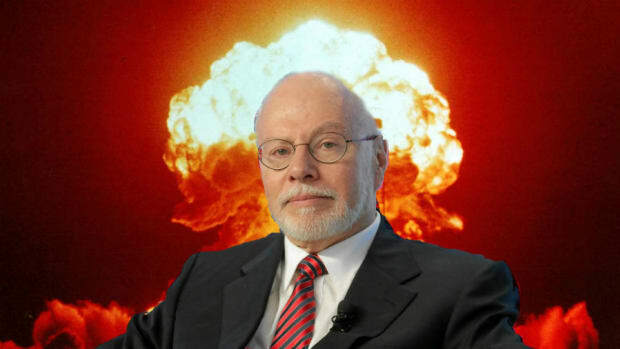 In return, Hess will seat three of Elliott’s candidates shortly after the meeting…. Thursday’s settlement will go hand in hand with other moves to shake up Hess’s board. The roles of chairman and chief executive – both currently held by Mr. Hess, the son of the company’s founder – will be split. And the Hess family will recommend that the entire board come up for election every year instead of every three years. The agreement was reached late on Wednesday night, after a few phone calls between the two sides in recent days, according to a person briefed on the matter. 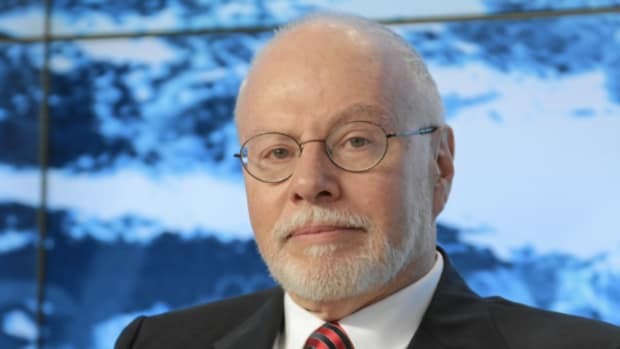 Hess and its advisers had heard from a number of large shareholders who expressed support for the company’s slate, but who also wanted to seat at least some of Elliott’s nominees. Elliott had held a lead in the voting heading into the meeting, people briefed on the results said previously.